I entered the world already one of the luckiest girls in the world. 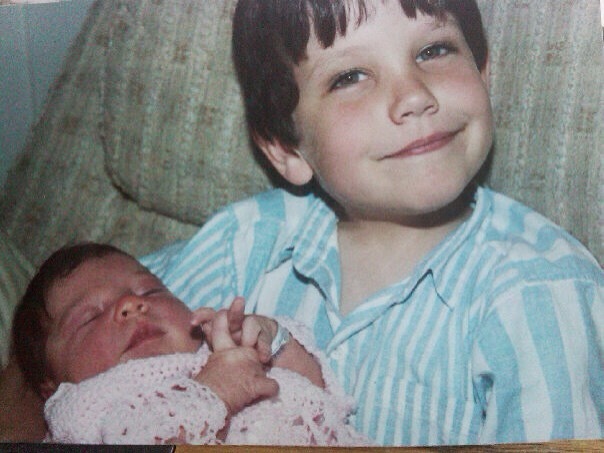 I was born into a family with a big brother to look after me. What’s rad about this guy is that Corey took the “big brother role” and went above and beyond with my sisters, cousins, and me. Since I was his “first” little minion he took care of, he’s always been that special person to me. Corey and I at the World Series 2010. Corey bought me my first cell phone, and would pick me up from school with all his “cool and cute friends” (an all girls high school) naturally making me a super cool kid beyond my times. I wanted to go everywhere with this dude and pretty much follow him out into the world…. 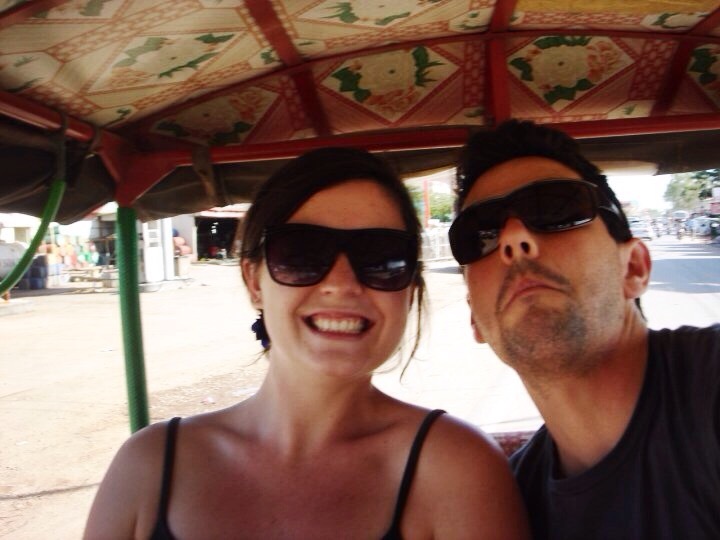 Corey and I in Cambodia. 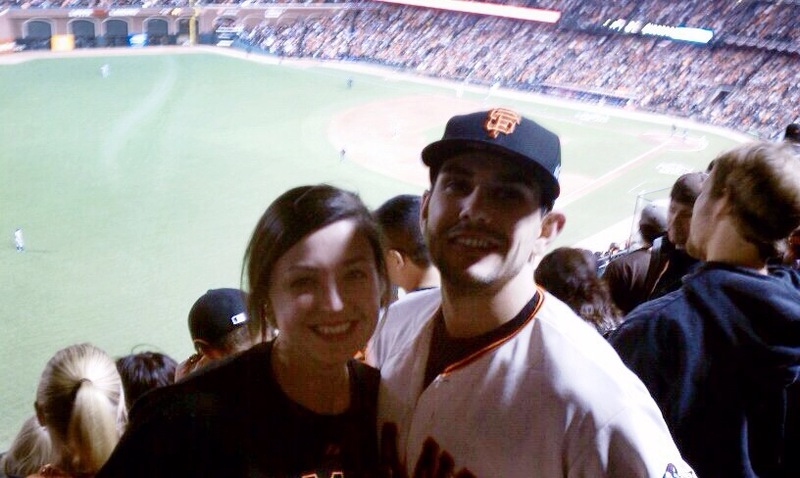 I drove home from college one school night on a whim to head to the World Series with him in 2010. That summer my little sister, McCarthy, and I followed him around (literally followed because he walks so fast) 8 countries in SouthEast Asia. So the Fourth of July for me has always been about my big brother and while we were kids, I never missed his birthday. Now as adults he prefers to travel the world at this time of the year; currently, in Costa Rica – go figure, the next desirable destination abroad I want to travel to!! 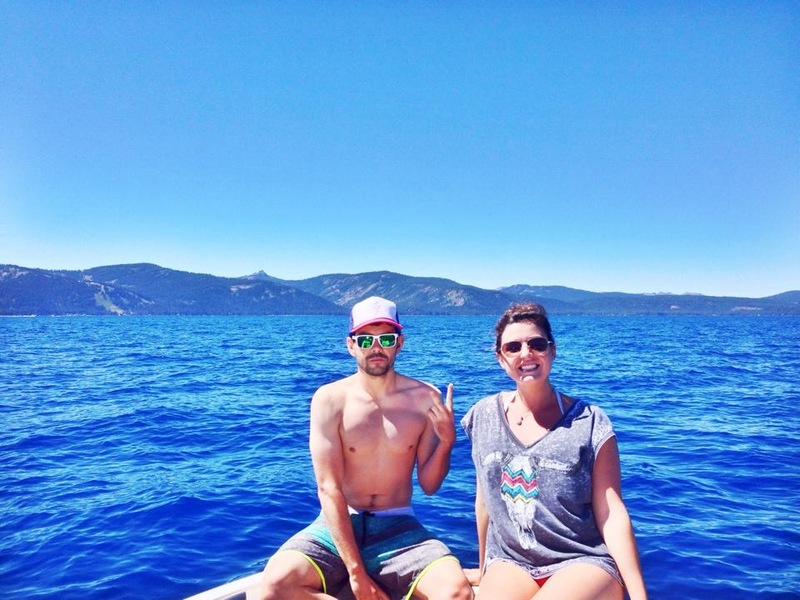 Corey and I summer of 2014 in Tahoe ~ one of our favorite locations! So here’s to you Bro Bro!! My big brother that kills it in his career, enjoys life like it’s his job, and one of the raddest dudes I know…I love you!